NEW ZEALAND international Angie Petty was a surprise competitor at the Devon Open Meeting at Brickfields on Sunday. Petty had run at the Anniversary Games Diamond League event at a packed London Stadium the previous weekend and will return to the capital at the start of next month for the IAAF World Championships. But before then, the 2015 World University Games 800m champion is spending some time in Devon, where her husband, Sam, is from. Petty showed her class by beating all the men and clocking an impressive 2:00.68 minutes for the 800m. That was faster than she had run at the Olympic Stadium seven days earlier and is a world top 40-time. 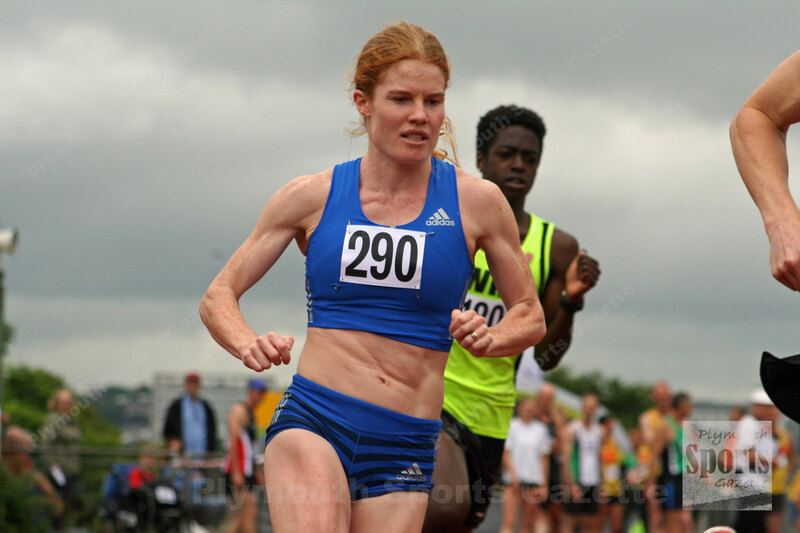 Up until last weekend, there had not been a faster female 800m run in the UK this year. 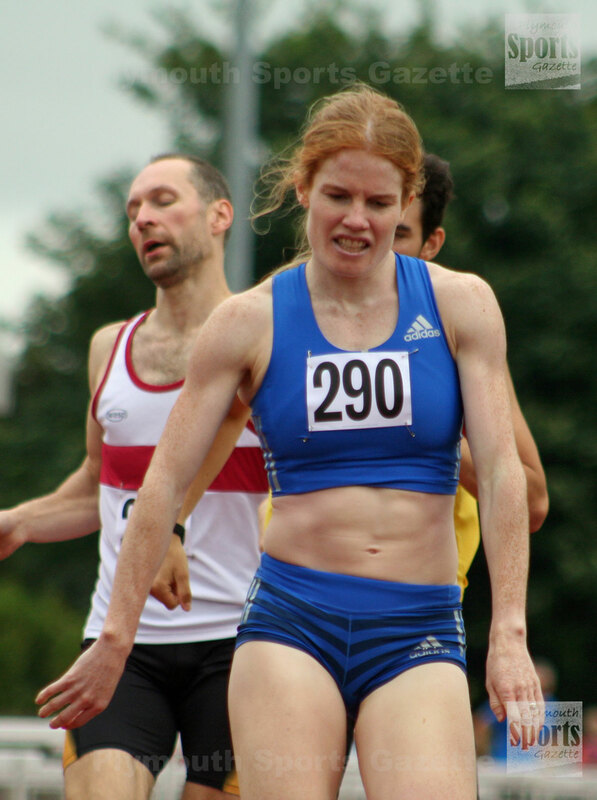 Petty also ran the 400m in Plymouth after her two-lap race. On her time, she added: “Although it wasn’t quite sub-two it was one of my best races this season and faster than I ran at the London Diamond League last Sunday.”. The 25-year-old was not the only senior international at Brickfields on Sunday. Great Britain sprint hurdler, David King, who will also compete at the World Championships, was at the city venue to do some light training on the grass and watch a bit of the action. 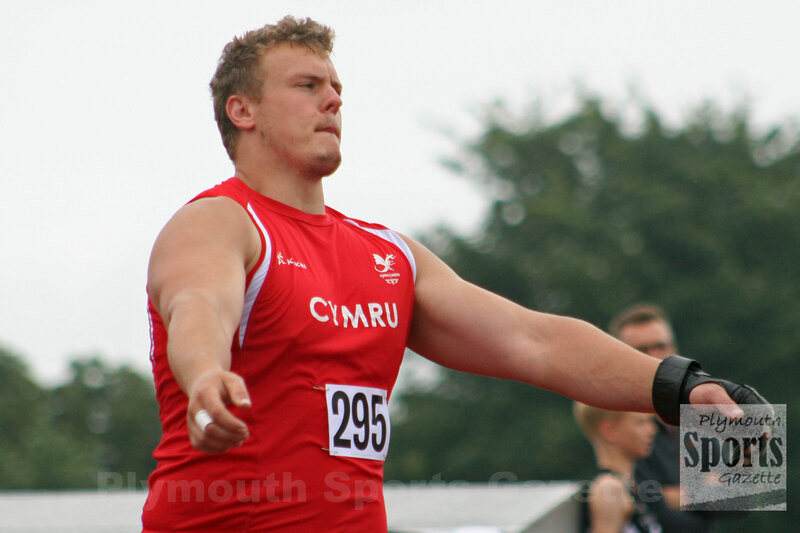 And his City of Plymouth team-mate, Jonathan Edwards, who is a Wales international hammer thrower, did compete in what was the third Devon Open meeting of the season.